Thanks! 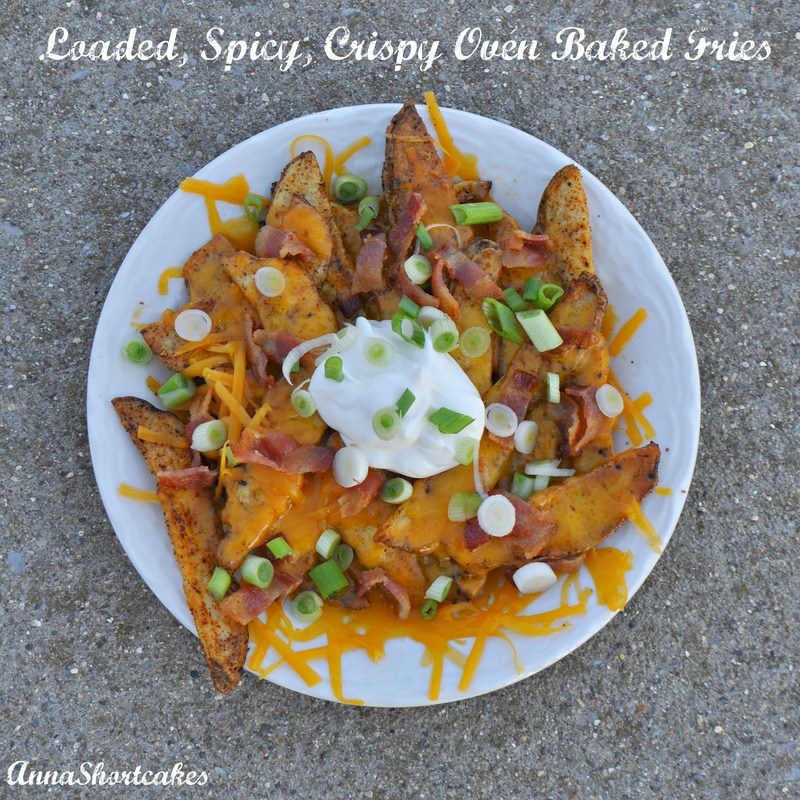 I think you would probably change your mind about oven fries if you tried these. They are amazingly crispy. These were pretty good… The double baking really does make them crispy.